1. 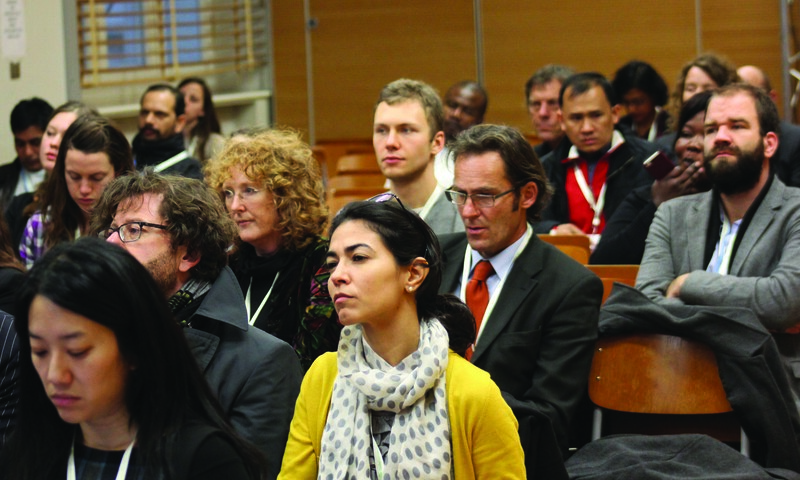 How can landscape approaches contribute to the UNFCCC process? Landscape approaches require governance and legal frameworks to cross levels and sectors, informed by the best possible science of the problem. A policy learning architecture is needed to assess how interests and imperatives are prioritized and how collaborative solutions can be found. 2. How can landscape approaches contribute to the design of Sustainable Development Goals and their achievement?